Join us at our monthly fuddle to play around with words in this casual and inventive meetup. Local poets Amy Eisner and Leslie Bumstead will offer a poetry activity to get everyone writing — or bring your own to share with the group. 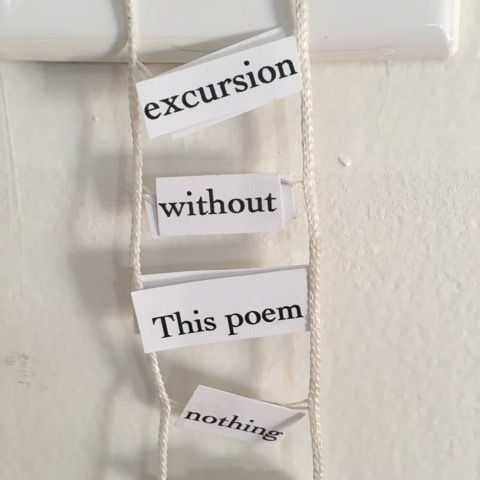 You don't have to be a poet to participate; you can just enjoy fuddling around. Bring an idea, refreshments, or nothing at all.